Van review, with so many different business vans on the market, deciding on the right one for your business needs can be tricky. 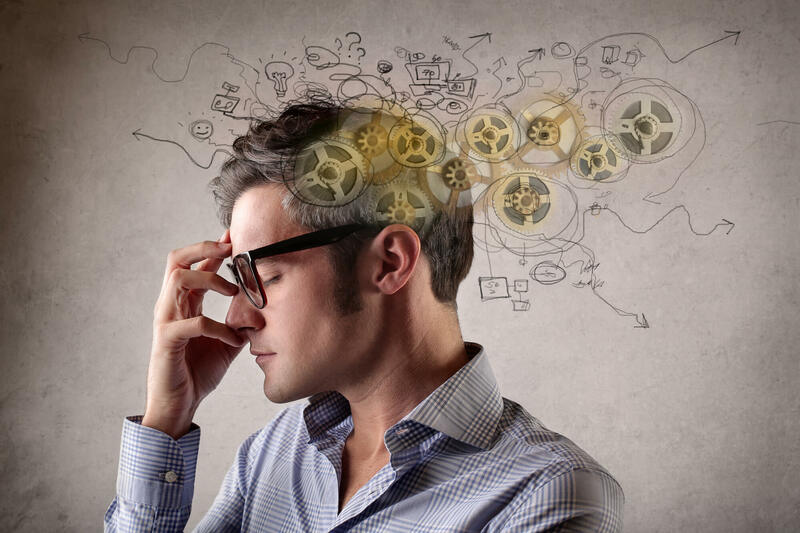 Whether it is price, size, wheelbase or mileage, there are many factors that come into play when making a decision. Depending on your business, a van could be one of your biggest investments and most important assets. 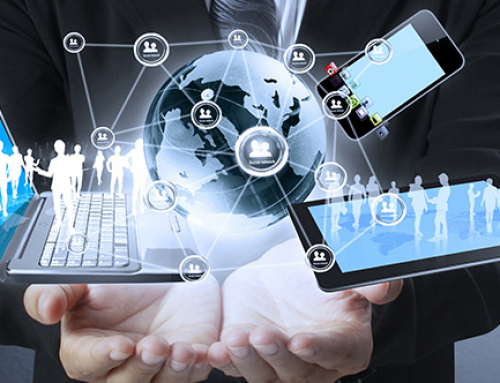 But before you get your search started, there are a few important questions you need to keep in mind. Commercial vehicles are built to last – well, they’re supposed to be – and this means you should be able to get plenty of years work out of any new van. And this is important given your van will likely take plenty of punishment, including long drives up and down the motorway. You will also need to decide on the size the of van you need. If you are going to be transporting heavy items, from furniture to plant machinery, then you will need a very large van with a high payload capacity (the maximum weight a van can transport). Similarly, if space is important then you will be after a high capacity van, while a long wheelbase vehicle will be essential for the likes of scaffolders. 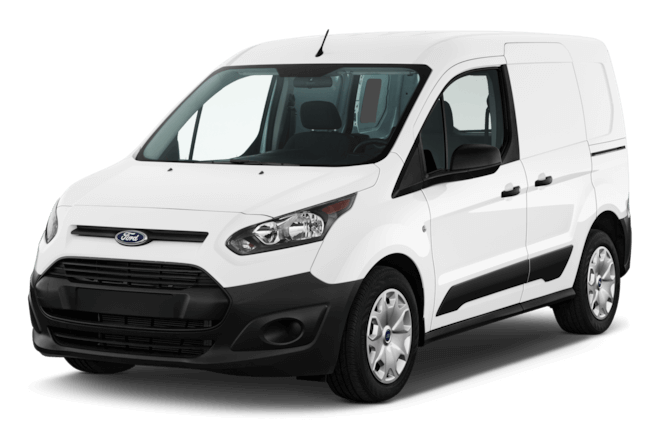 If, however, you are only likely to be working on private jobs where tools and materials are minimal, a small or medium van should suffice. Wanting and needing a van are two different things, and knowing the difference could save you thousands of Euros. 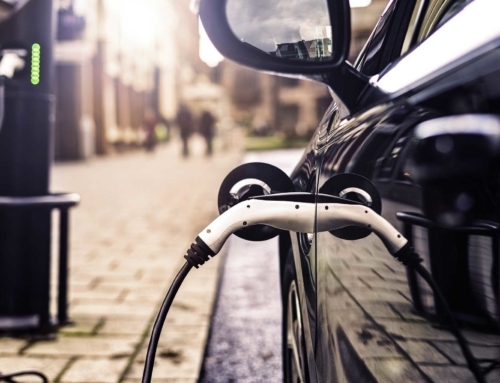 If you are just starting out, consider using your existing vehicle for a period to see how it goes. 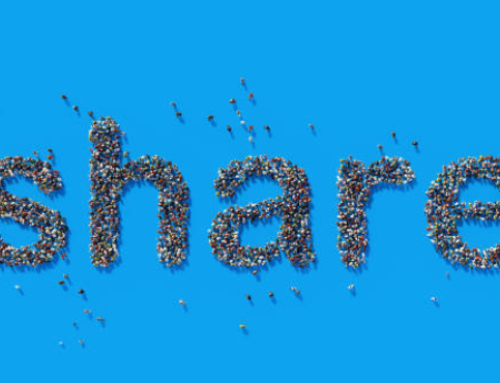 Once you have built a steady customer base and it becomes clear a car will no longer cut it, then go out and get yourself a commercial vehicle. Buying an expensive van beforehand could be risky, you know it is a huge investment – especially when you are just starting out. 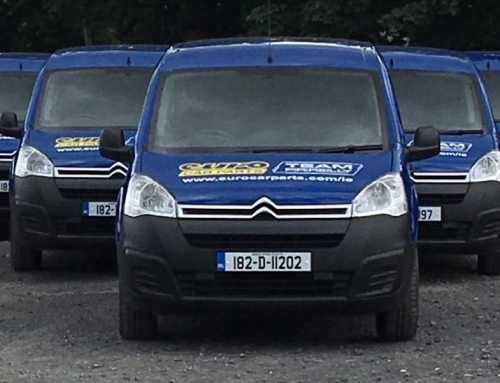 Choosing the right van for your business is crucial, and your specific needs will determine the ‘best’ van on the market.Here is some information about small, medium and large vans. 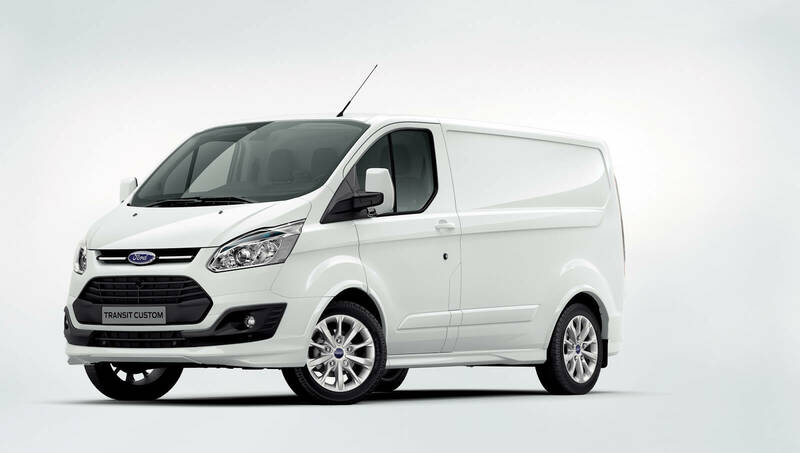 For a long time, the Ford Transit Connect has been a firm favourite for small van drivers. Comfortable, good to drive and reasonably economical, it’s no wonder the Transit Connect is ranked as one of the best small vans on the market. Certainly one of the better looking vans out there, the Caddy also boasts an interior far more modern in feel than many of its equivalents. 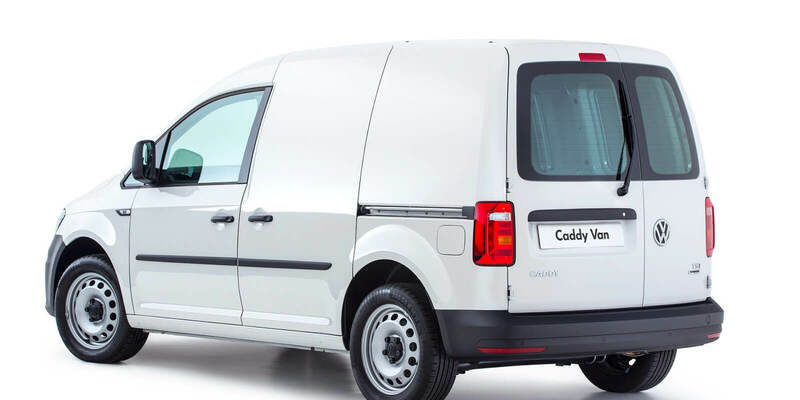 While all this means that the van tends to hold its value well, that’s also reflected in cost – expect to pay a small fortune for the Caddy both new and used. Medium-sized vans are now the most popular size of commercial van in the UK and Ireland. Big and sturdy enough to deal with all but the most specialist of trades, they offer a happy medium of space and performance. The new installment of what has always been a highly popular van with the self-employed – so popular in fact, that it has sold over 12 million units since the first Transporter was released. Efficient and, practical. The best-selling commercial vehicle in the UK and Ireland, the Transit is now something of an institution. And it is not hard to see why – the Transit is affordable (from purchase through to insurance and running costs) and drives well. 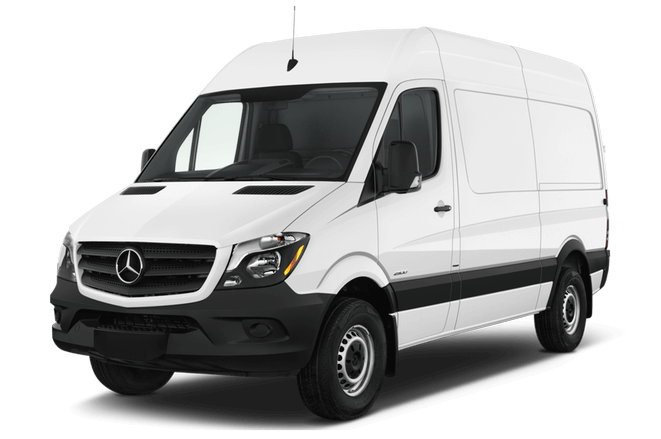 You know what you are getting with a Mercedes van – build quality, exceptional safety and a driving experience better than most. You’ll get a lot of features as standard, but the Vito does sit at the higher end of the price spectrum. The lack of a high-roof model may also put some off. Most people who decide to buy a big van, know they need a big van. 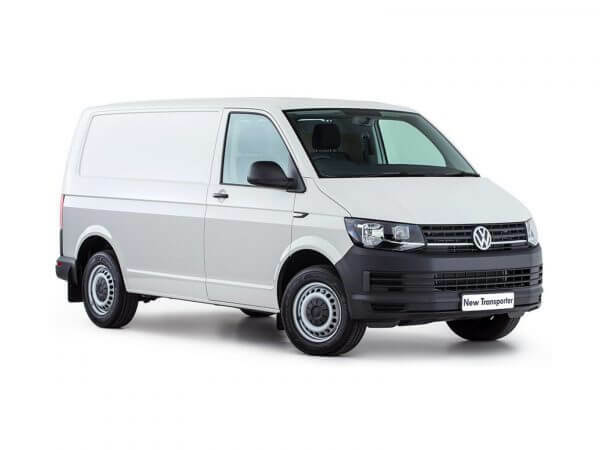 Usually pricier than their mid-sized cousins, big vans offer a huge amount of variety, so you should be able to get a vehicle that suits your exact needs – whether that’s a specific capacity, payload or wheelbase. Another long-time favourite with big van drivers in the UK and Ireland, the Sprinter offers a premium feel and comes with a desireable 4×4 transmission on the smaller models. Sprinter drivers have come to expect a good level of onboard tech as standard, while a high driving position gives a good view of the road. If you are unsure of which van will suite your business needs, you can contact our team of consultants for a quick review of your business.